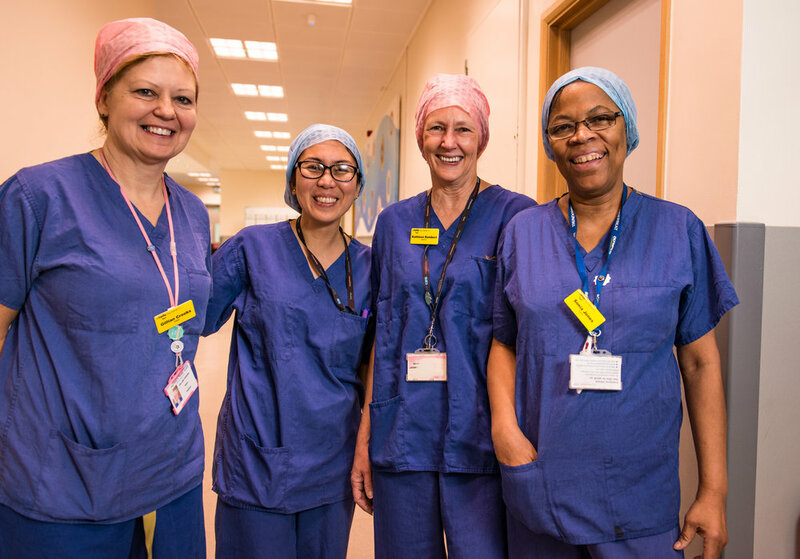 We were tasked with helping Guy’s and St Thomas’ fill 10-20 vacancies for experienced Perioperative Nurses. Repeated advertising in traditional media and via NHS Jobs was not yielding results for these specialised roles. Following extensive research with the client, it was clear that we would need to reach out to these hard-to-recruit applicants rather than expecting them to visit job boards. We created a destination microsite with engaging content (including video of current Perioperative Nurses), simplified the application process and used social media to attract passive candidates. As a result of the initial six week campaign, there were 48 applications and 13 hires. Subsequent to this, the microsite and social media campaign have been used as a method of attracting candidates to attend open days which has proved even more successful. In total over a three year period, over 300 nurses have been recruited using this method. 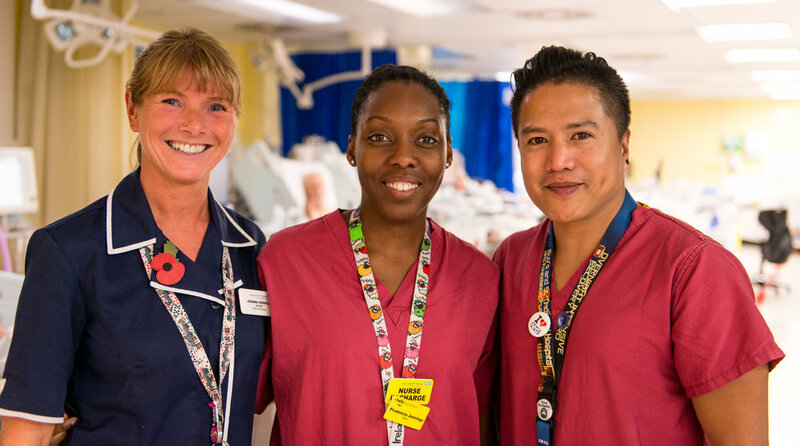 The campaign has since been rolled out to other roles within the Trust, helping to recruit Echocardiographers and Children’s Intensive Care Nurses.